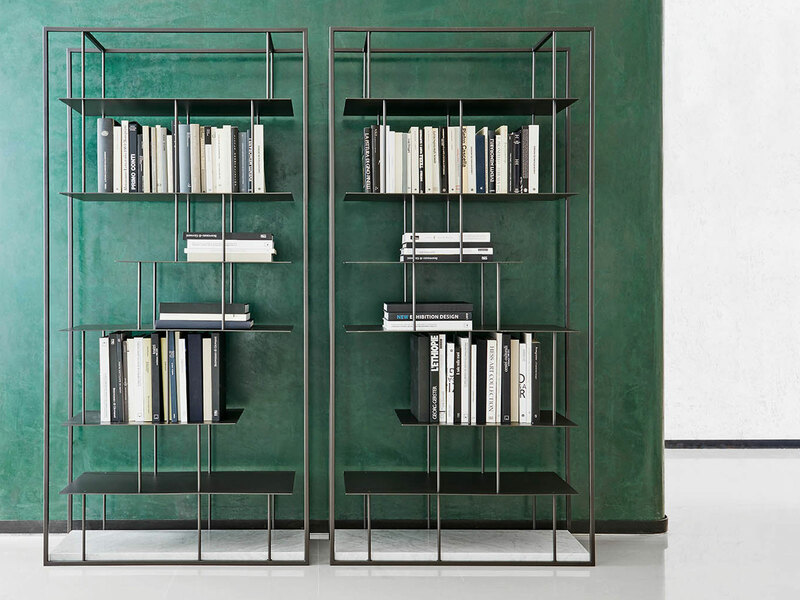 Modular bookshelf system of horizontal shelves and curved glass uprights. 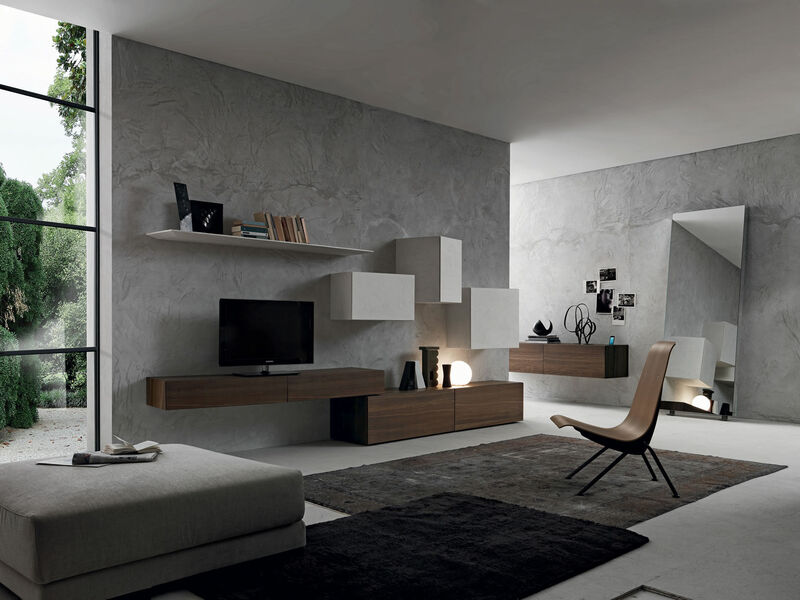 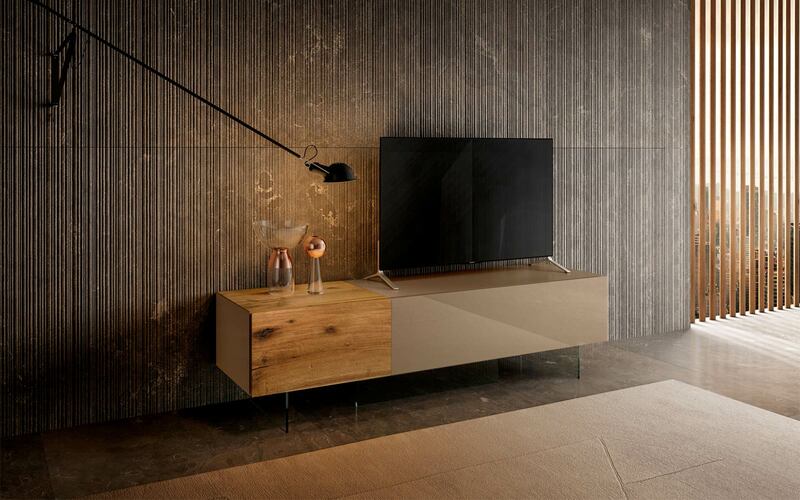 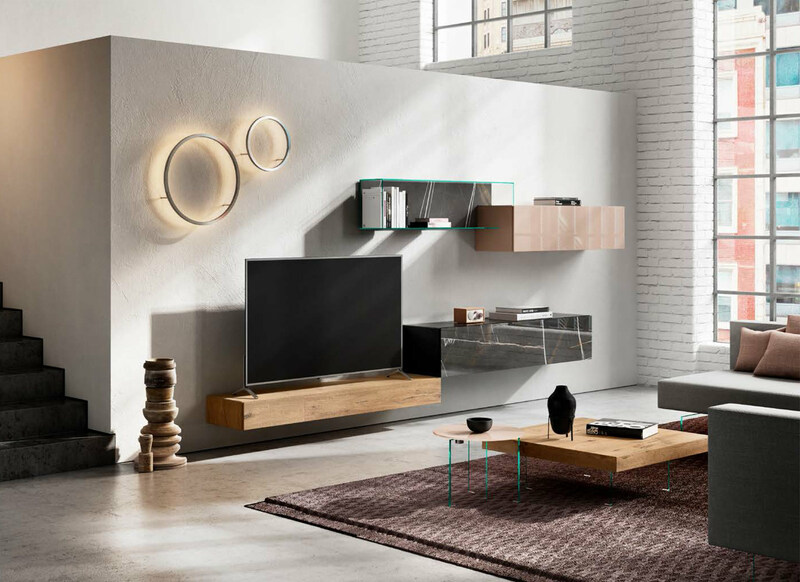 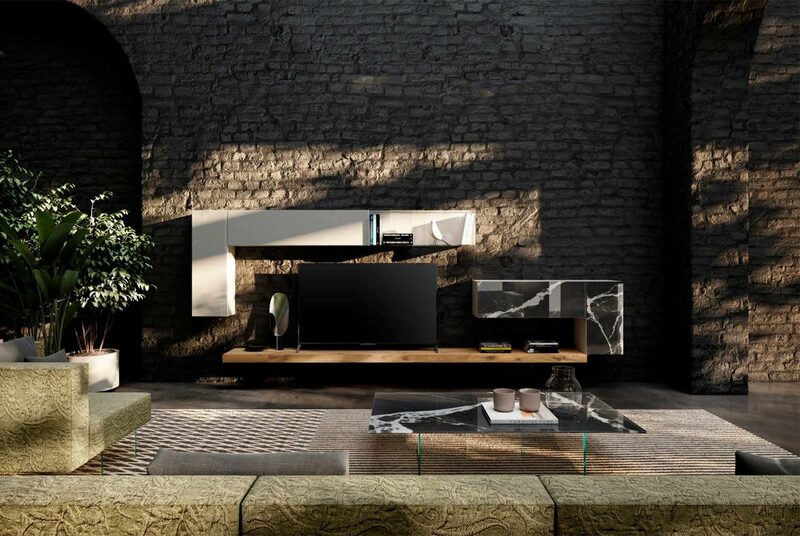 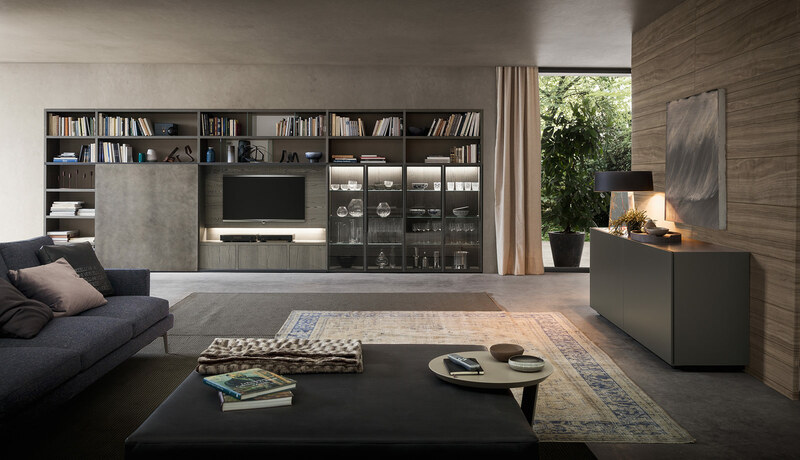 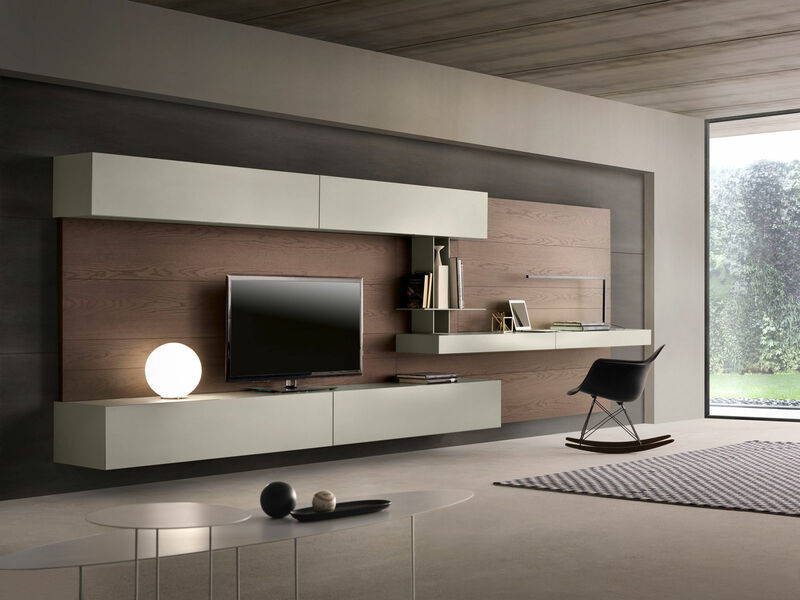 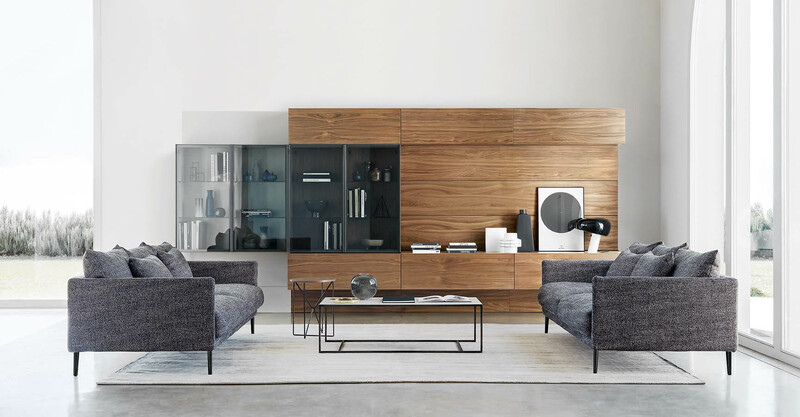 The versatility and assembly allows the Inori to adapt into show-case, display, low or high shelving composition or TV unit. 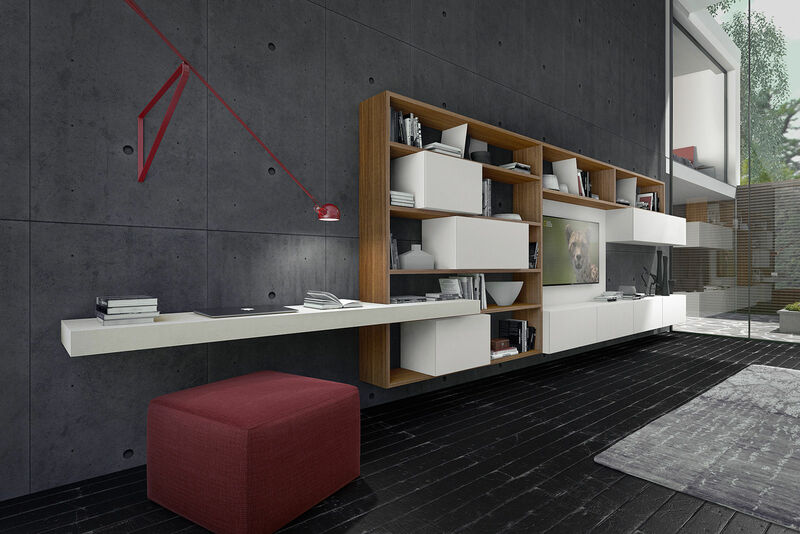 The system can be used to create hung or free standing compositions. 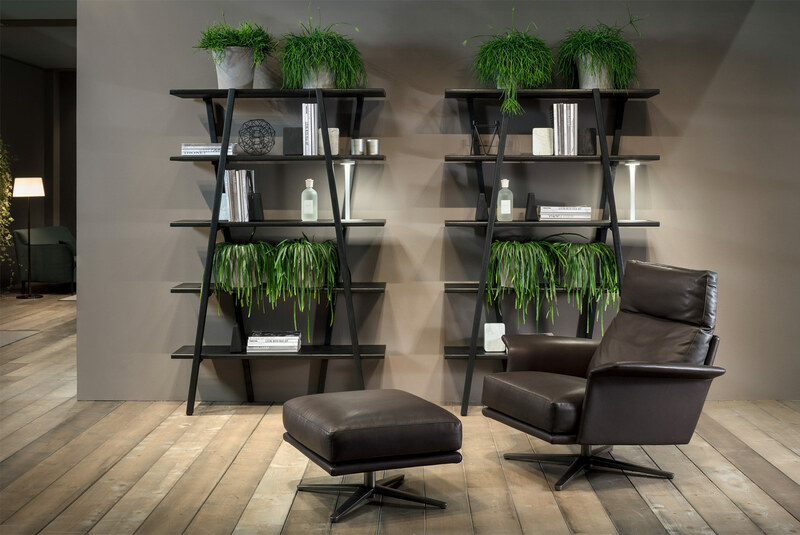 Horizontal shelves are available in glass with many finishes or wooden. 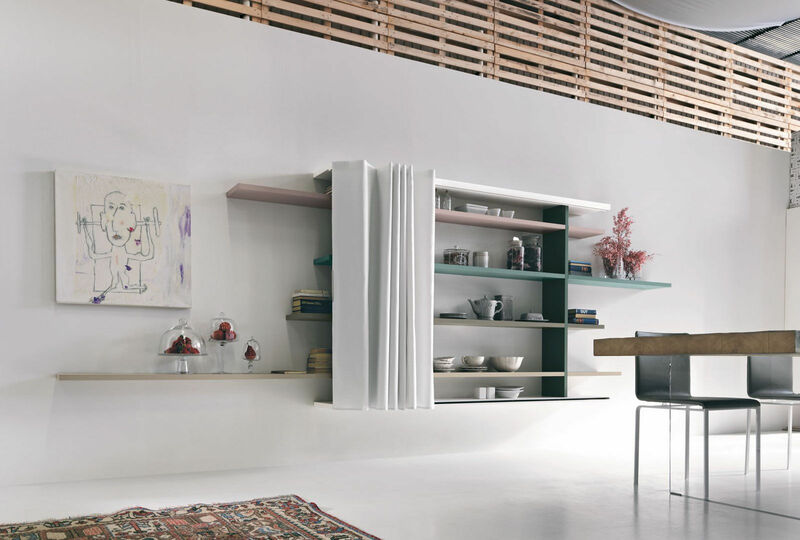 The glass uprights, available in heights 32 cm and 42 cm are freely adjustable on each shelf through sliding rails and a concealed fixing device. 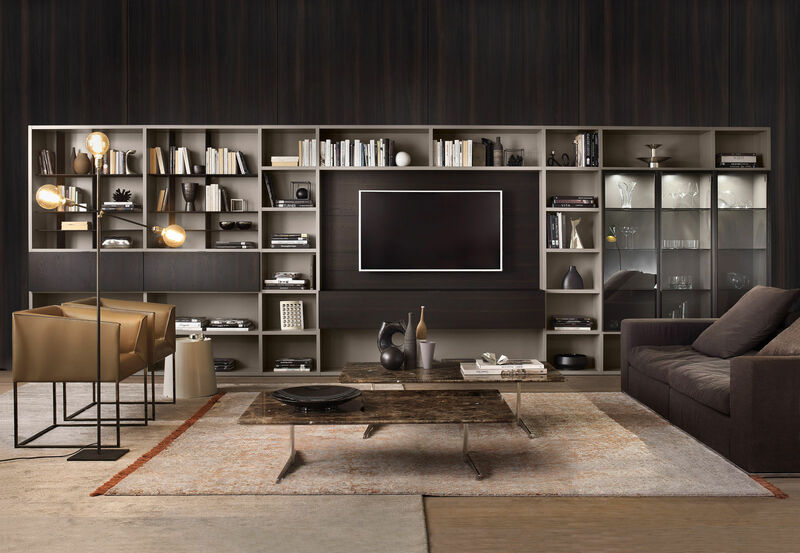 LSP offers a free professional home design consultation to help you create a composition that fully meets your storage needs.